Price Chopper: FREE + Cheap Marzetti Croutons & Dressings! 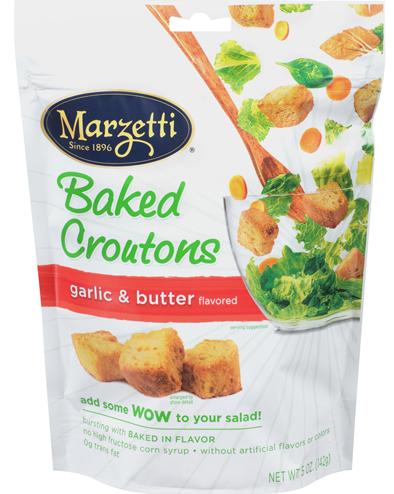 Reader Paula confirmed that the Marzetti catalina is working at Price Chopper and includes croutons! = 3 FREE + $1 profit w/ (3) $1/1 & $2.50 OYNO! I'm not sure if all Price Choppers do this, but mine will only accept 1 manufacturer coupon on Buy 1 Get 1 items (they claim you can't use a coupon on a "free" item). 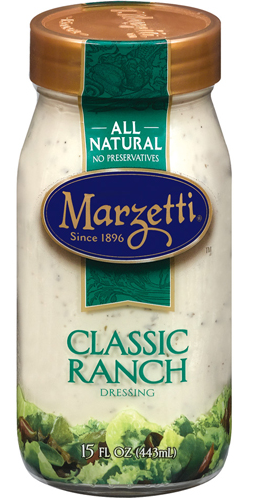 So for the first deal listed (buy 2 dressings and 1 crouton)- my store would only allow me to use one .75 cent coupon.